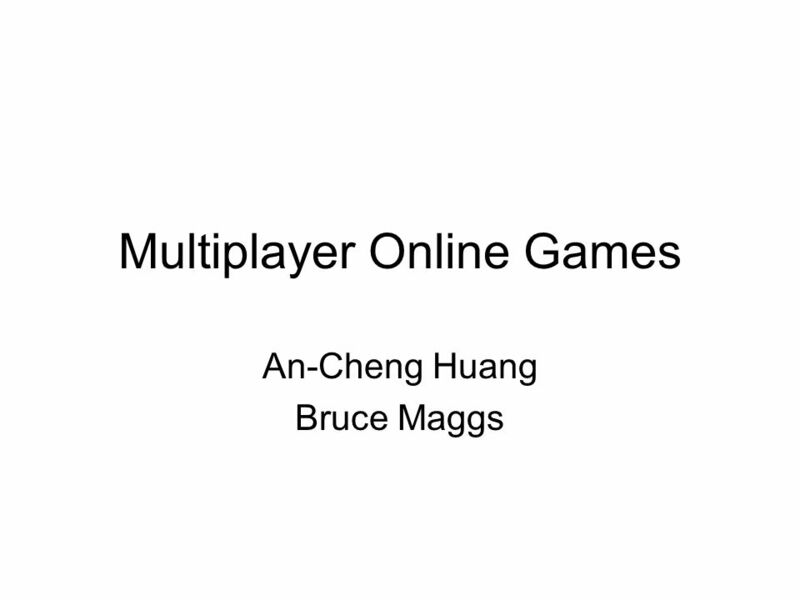 Multiplayer Online Games An-Cheng Huang Bruce Maggs. 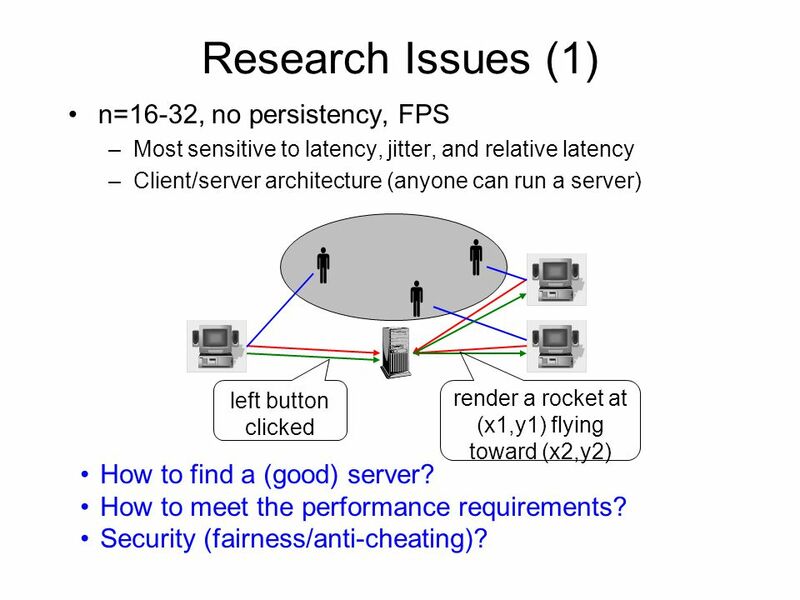 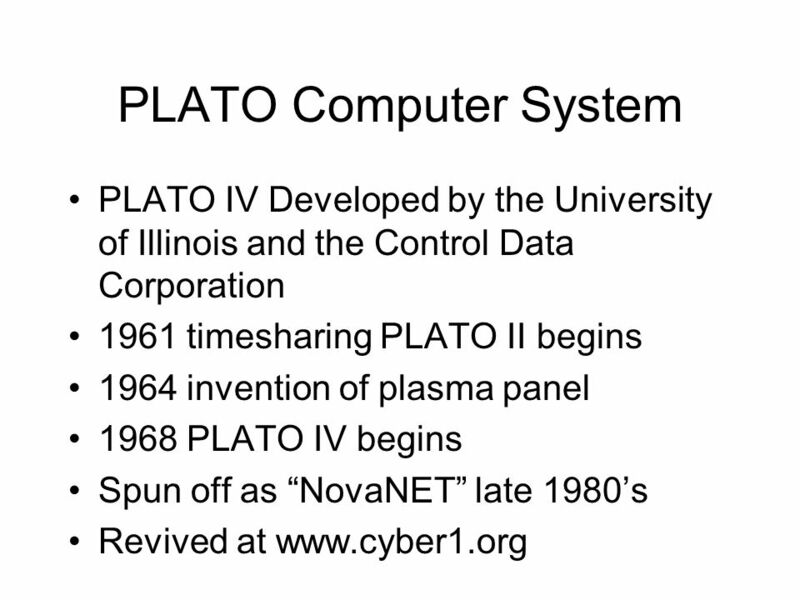 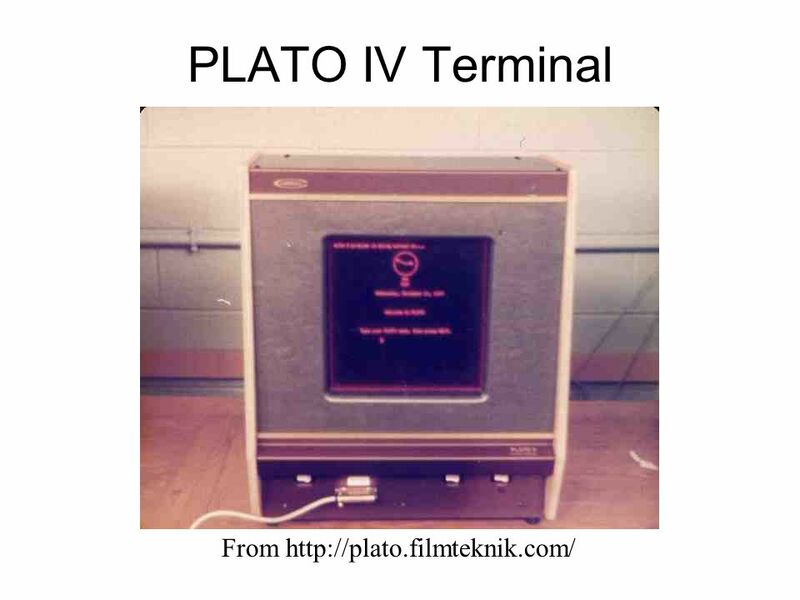 25 Research Issues (1) n=16-32, no persistency, FPS –Most sensitive to latency, jitter, and relative latency –Client/server architecture (anyone can run a server)    left button clicked render a rocket at (x1,y1) flying toward (x2,y2) How to find a (good) server? 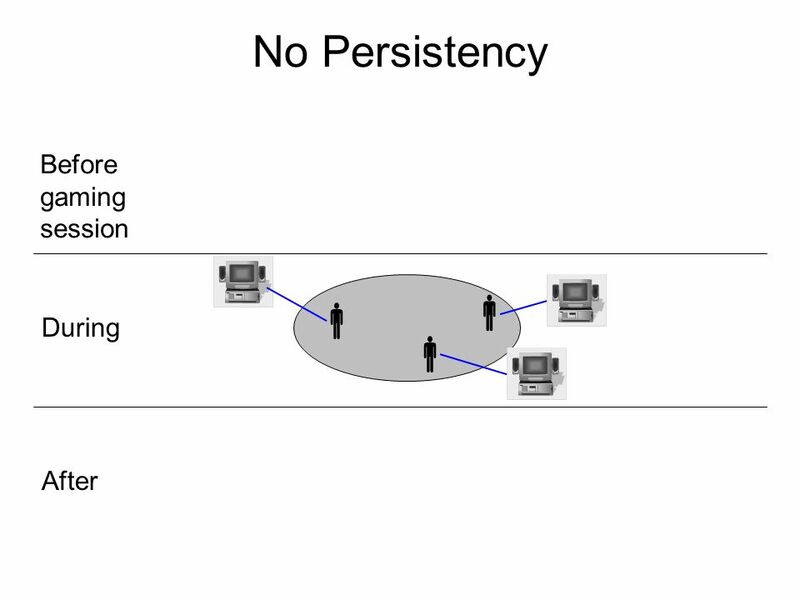 How to meet the performance requirements? 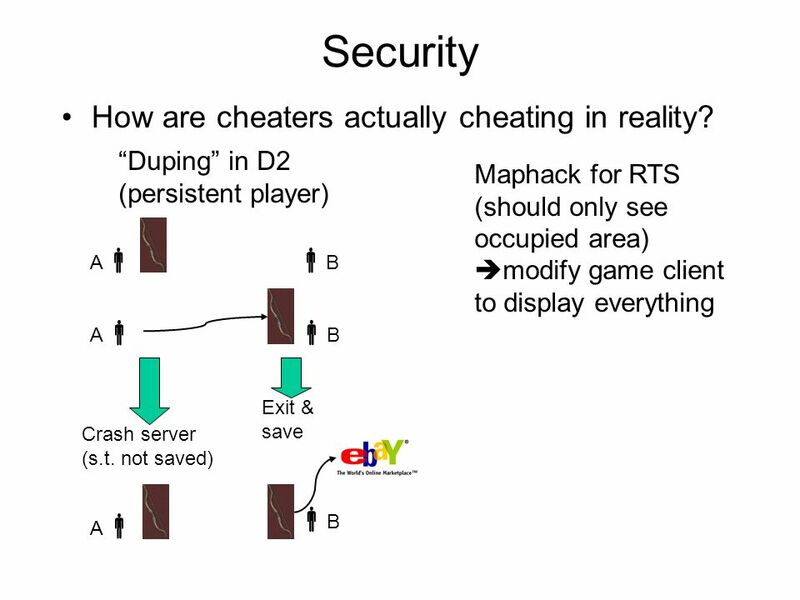 Security (fairness/anti-cheating)? 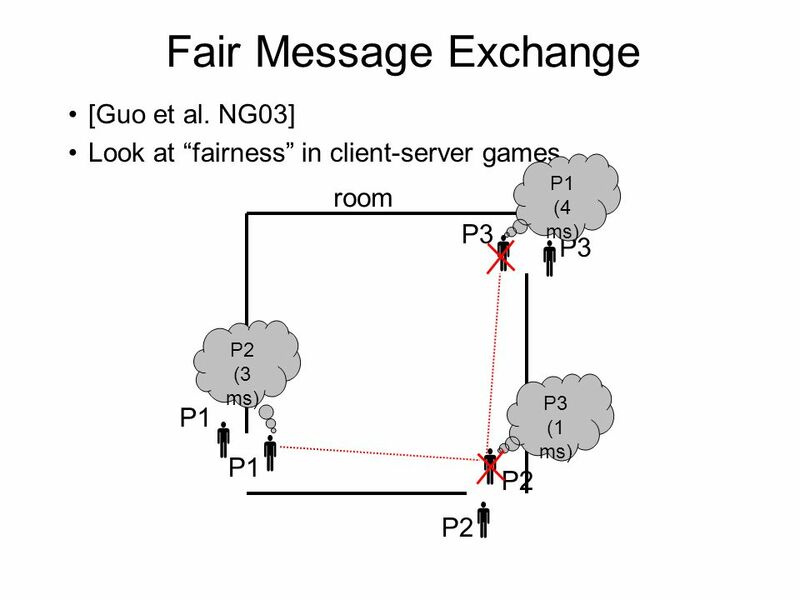 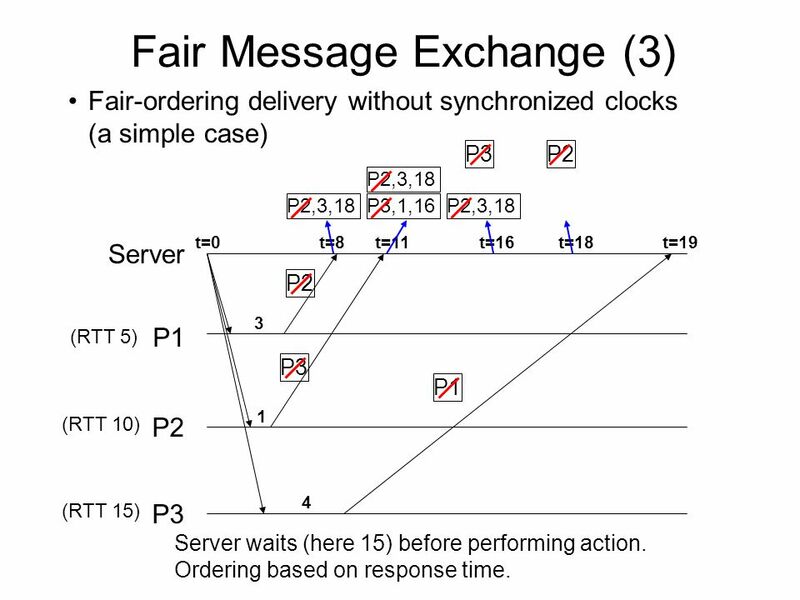 37 Fair Message Exchange (3) Fair-ordering delivery without synchronized clocks (a simple case) P1 P2 P3 Server t=0 (RTT 5) (RTT 10) (RTT 15) 3 t=8 P2 1 t=11 P3 t=19 4 P1 P2,3,18 P3,1,16 P2,3,18 t=16 P2,3,18 P3 t=18 P2 Server waits (here 15) before performing action. 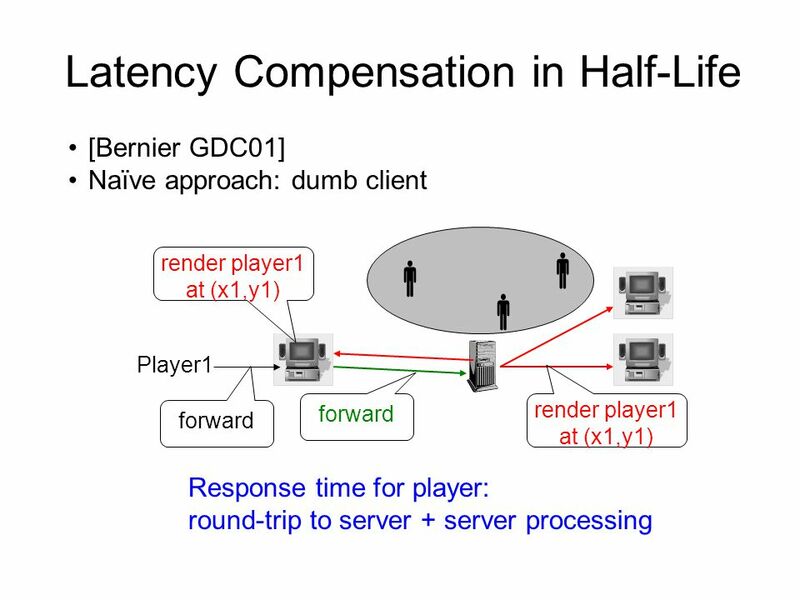 Ordering based on response time. 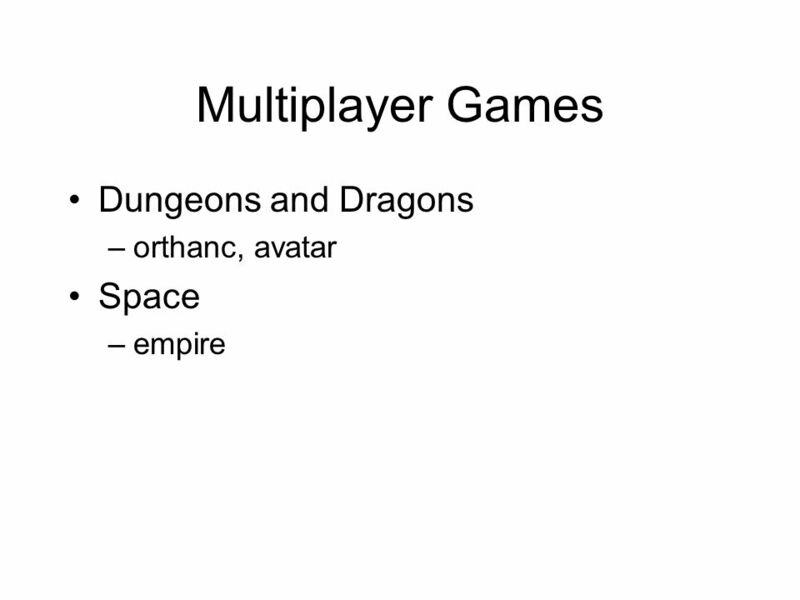 Download ppt "Multiplayer Online Games An-Cheng Huang Bruce Maggs." 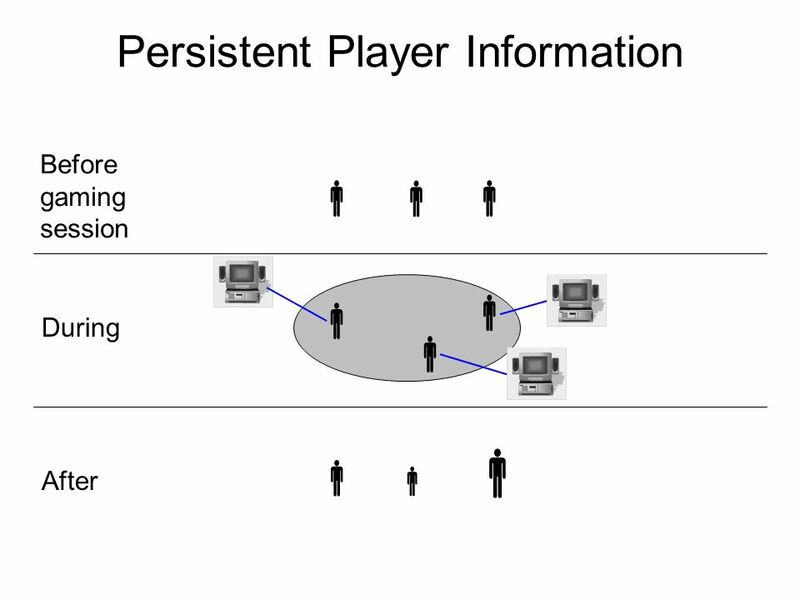 By Mykhailo Noshchenko Facebook: Michael Noshchenko. 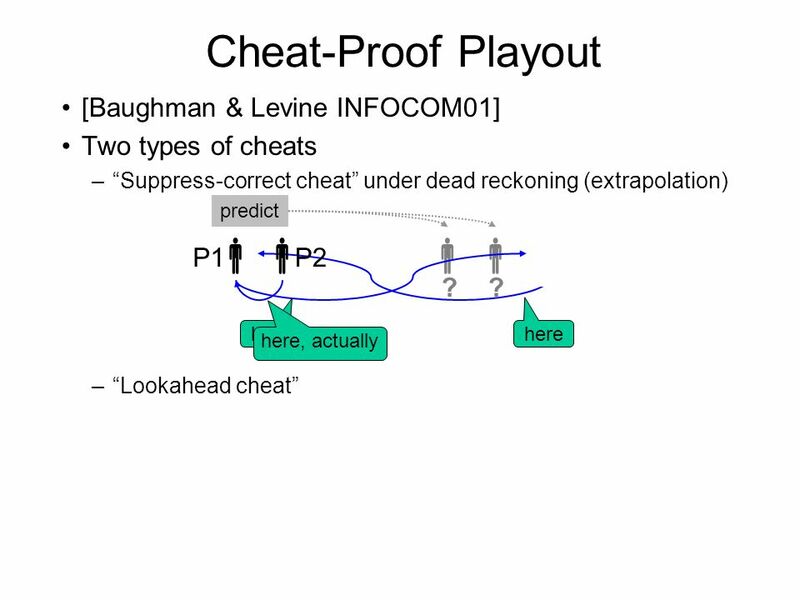 Cheating at Multiplayer Online Games An-Cheng Huang Bruce Maggs. 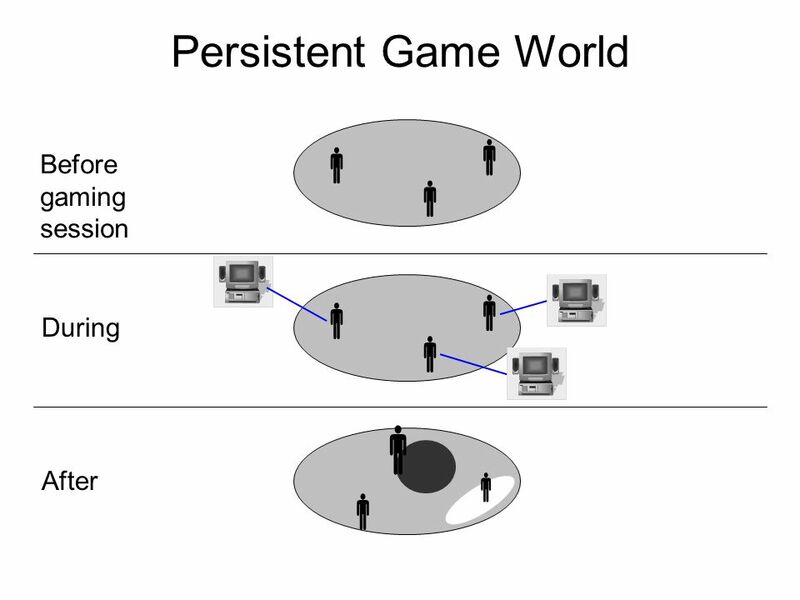 Competitive Video Gaming By: Tyler Busby. 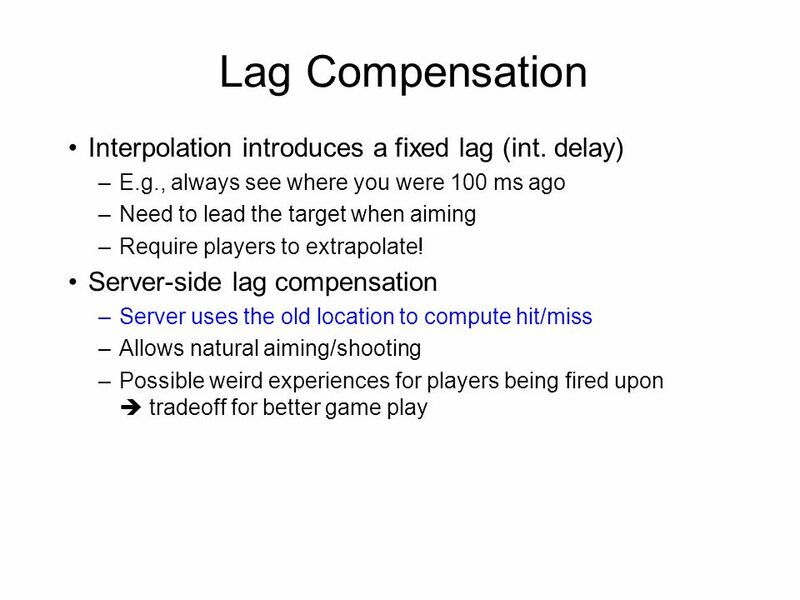 Overview Landmark competitive games Competitive video game culture Lives of professional gamers. 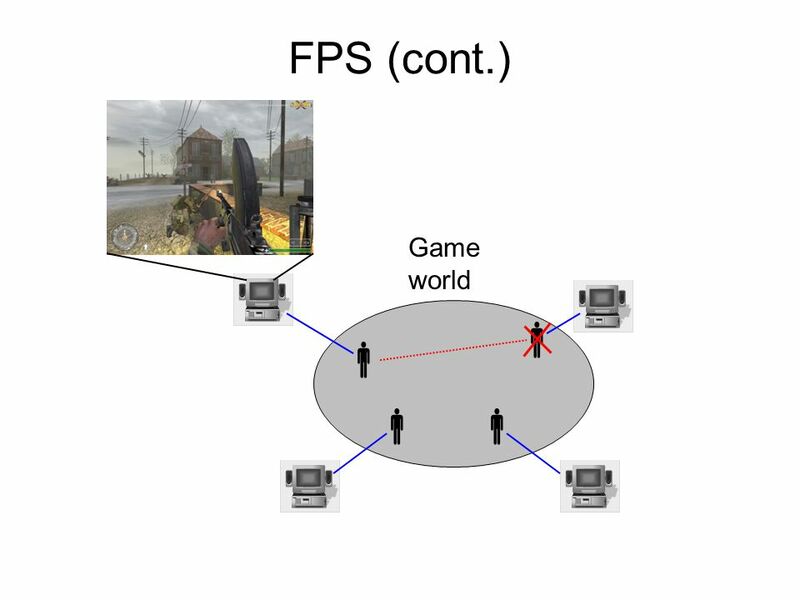 HONORS RESEARCH PROJECT BY TONY XIAODI ZHENG ADVISOR: RICHARD MCKENNA MathShooter3D: A 3D first person shooter for teaching Basic Math. 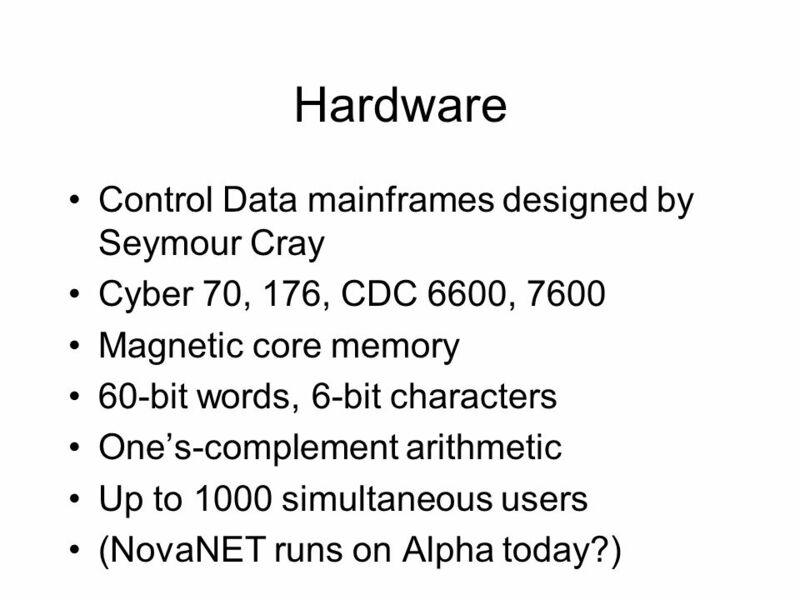 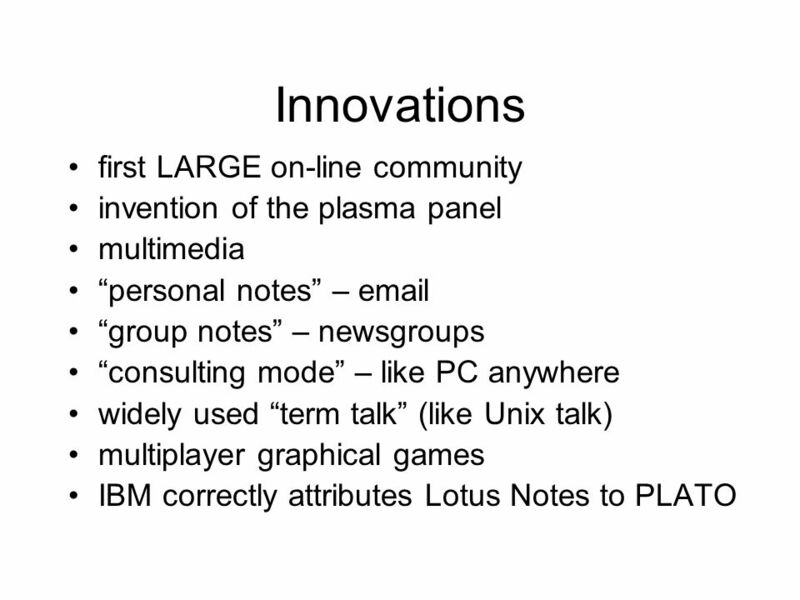 A Service Platform for On-Line Games DebanJan Saha, Dambit Sahu, Anees Shaikh (IBM TJ Watson Research Center, NY) Presented by Gary Huang March 17, 2004. 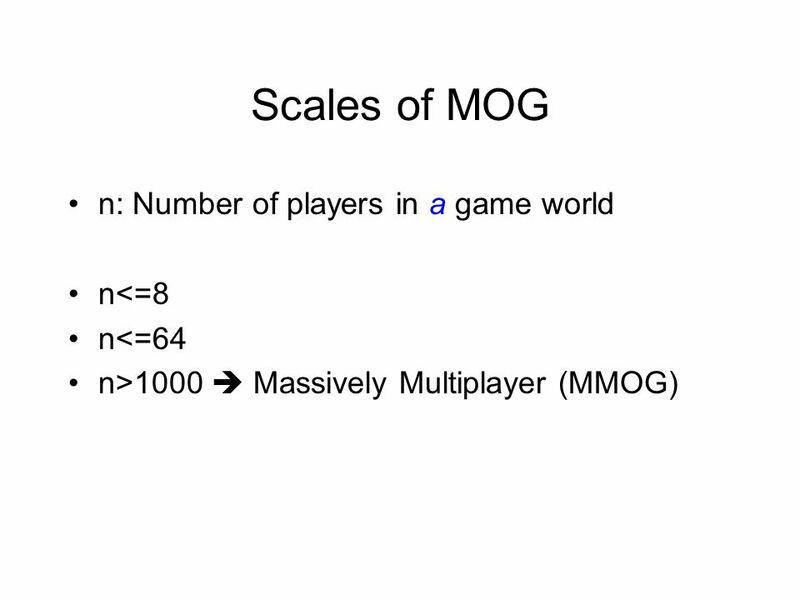 By Benjamin Ramsay Halo 3Counter Strike World of Warcraft (PvP) Call of Duty 4 Modern Warefare MLG MLG stands for Major League Gaming MLG MLG is responsible. 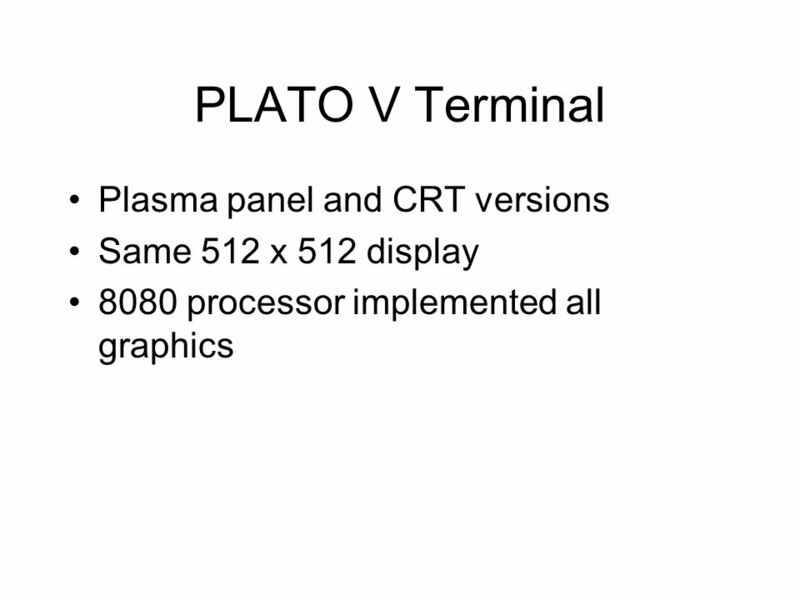 510 History of Ed. 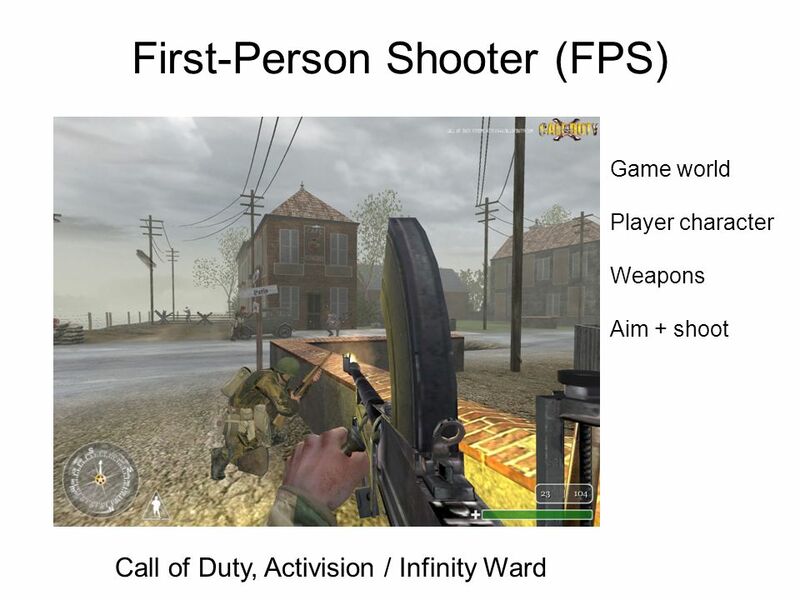 Tech..  Role-playing (RPG)  First Person Shooter (FPS)  Strategy  Puzzle  Massive Multiplayer Online (MMO)  Racing Genres change. 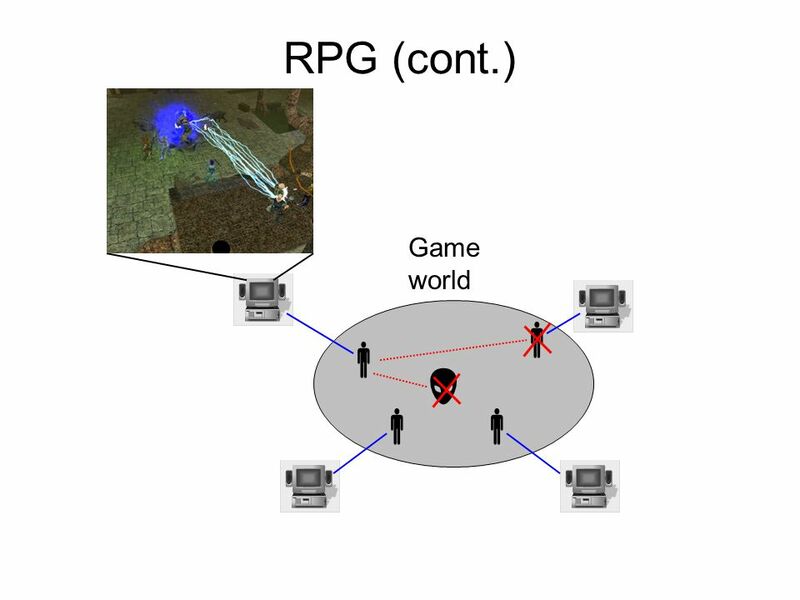 Characters and Emotions in Games Ben, Dave, Shanna, Brenda, Eben. 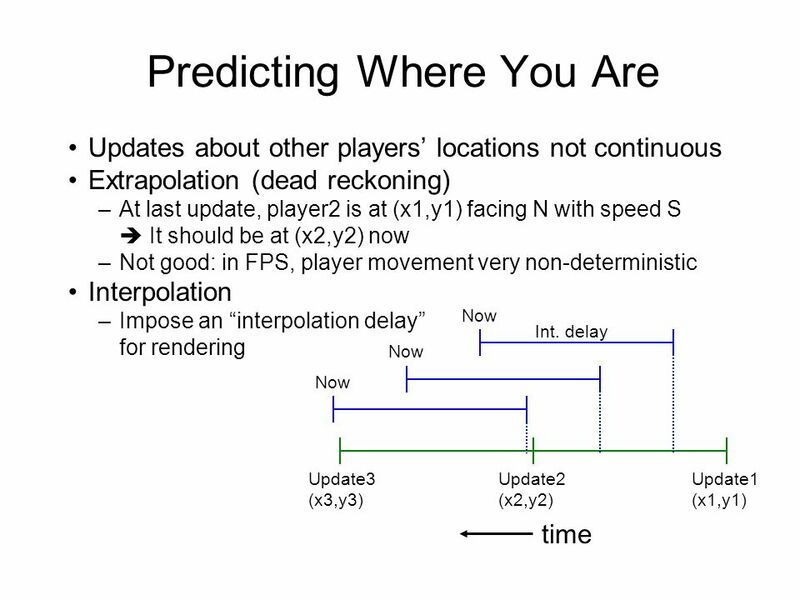 Video Game Artificial Intelligence April 9, 2007 Alex Rito. 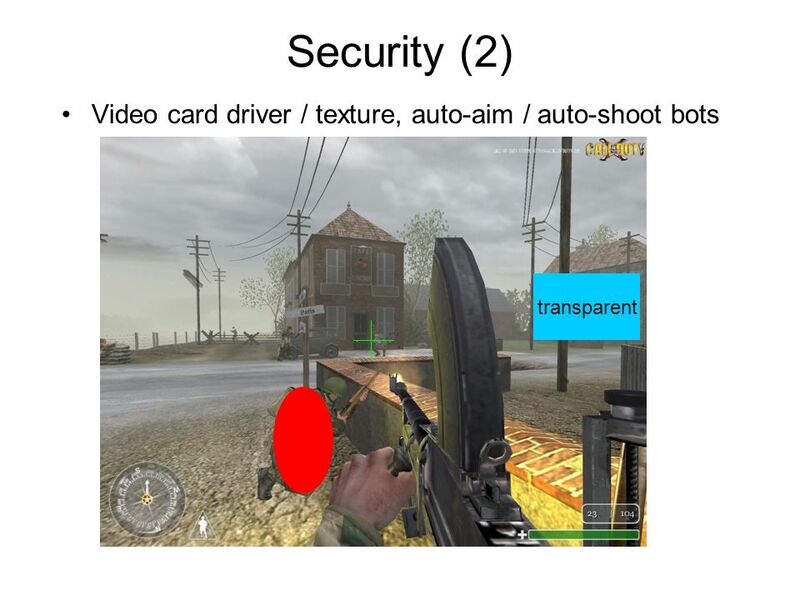 Title: Monday Night Combat Company: Uber Entertainment Game Engine: Unreal Technology Type of Game: 3 rd Person Shooter Price: 1200 Microsoft Pts. 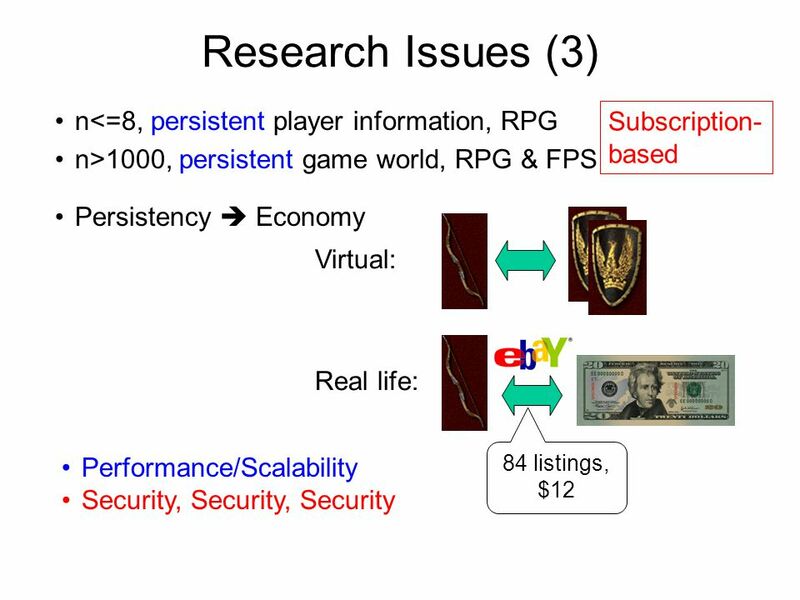 = $15. Interactive Media and Game Development Code Samples. Computer Science Computer Games1 Are you ready to produce? 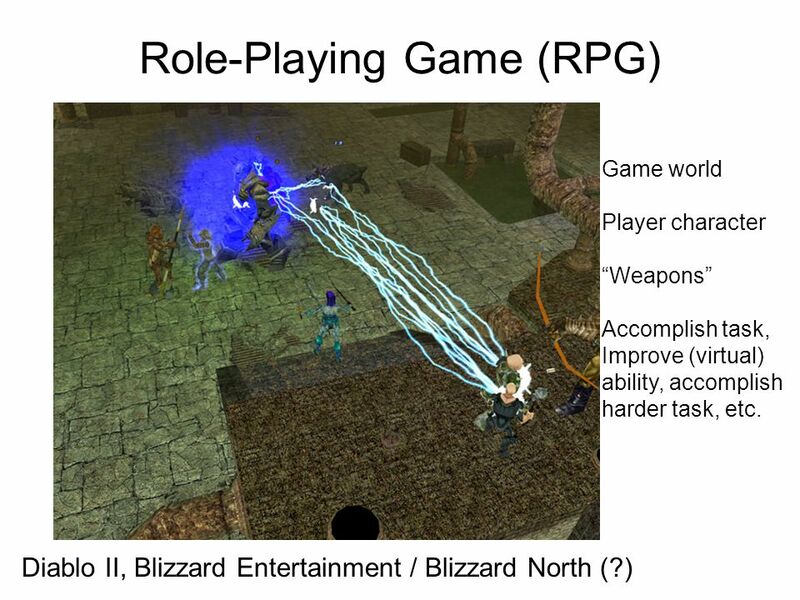 Game Development Essentials An Introduction. 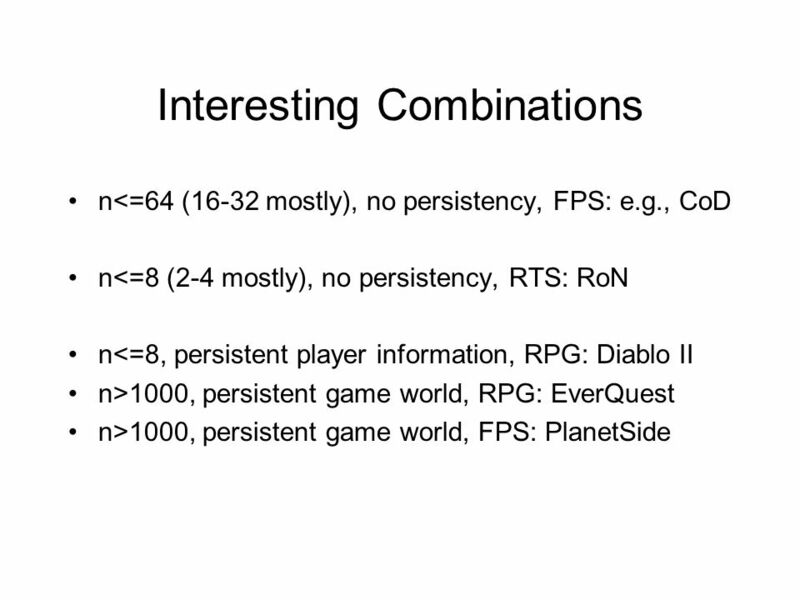 Chapter 3 Game Elements what are the possibilities? 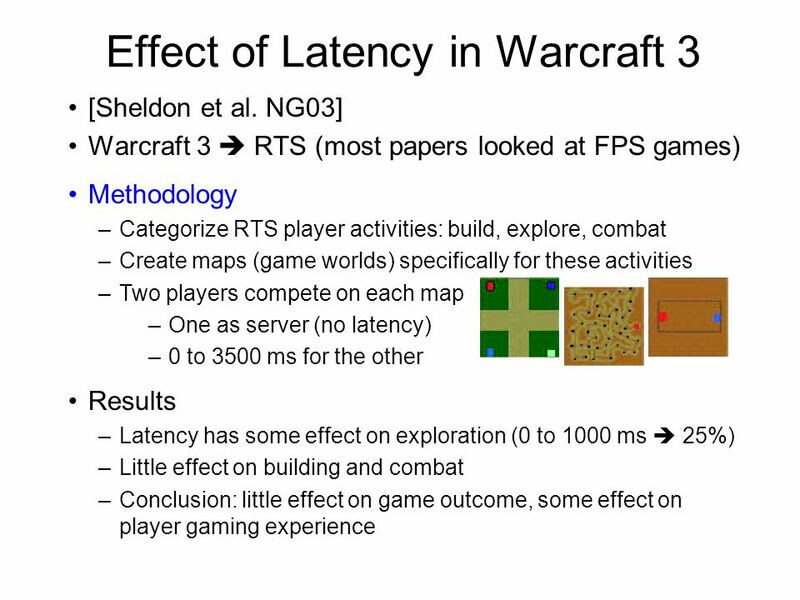 The Effects of Latency on User Performance in Warcraft III Nathan Sheldon, Eric Gerard, Seth Borg, Mark Claypool, Emmanuel Agu Computer Science Department. 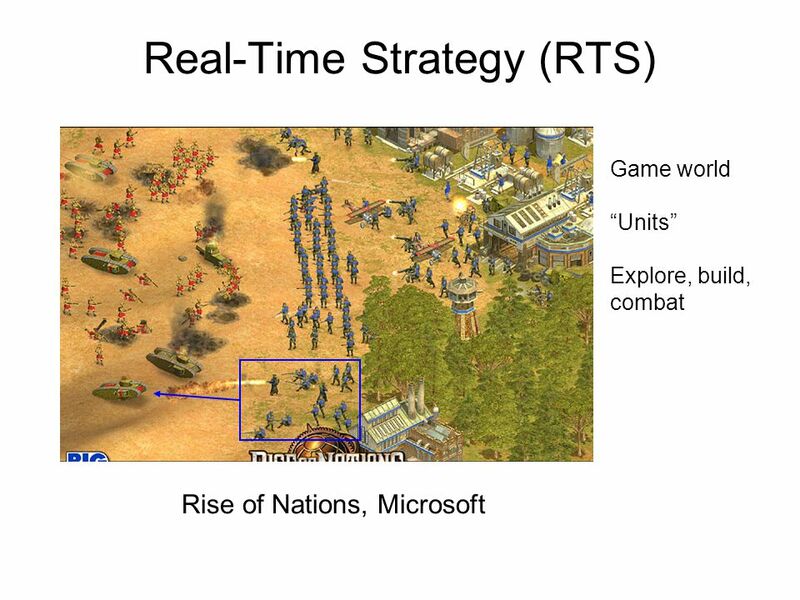 STRATEGY GAMES: A GENRE OVERVIEW. 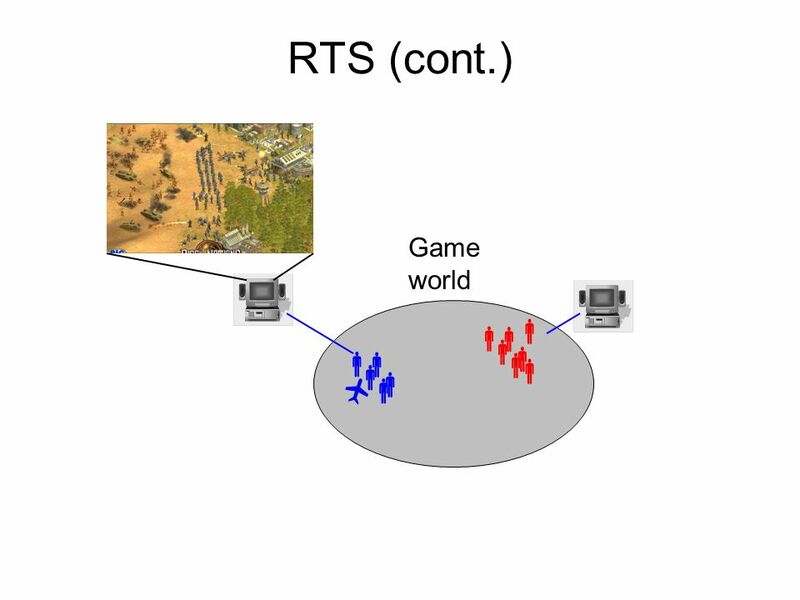 WHAT WILL BE DISCUSSED: Examples of Strategy Games. 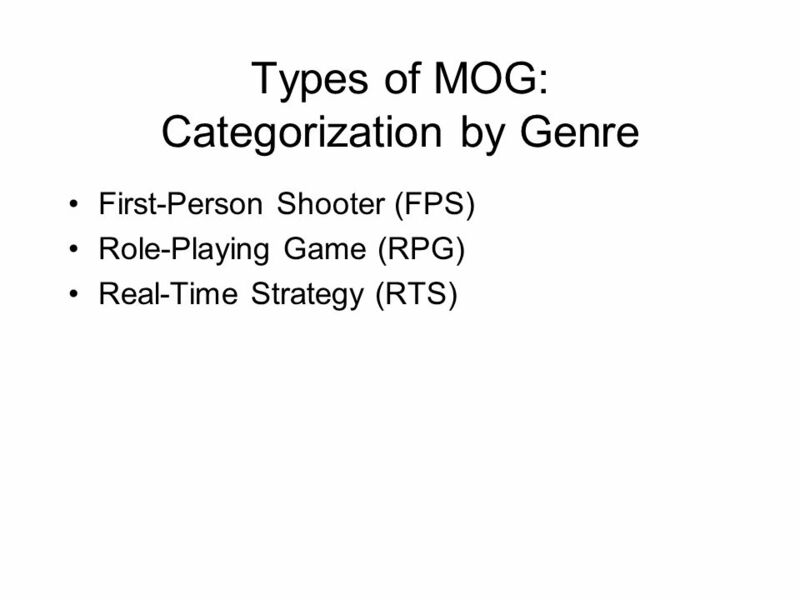 Sub-Genres of Strategy Games. 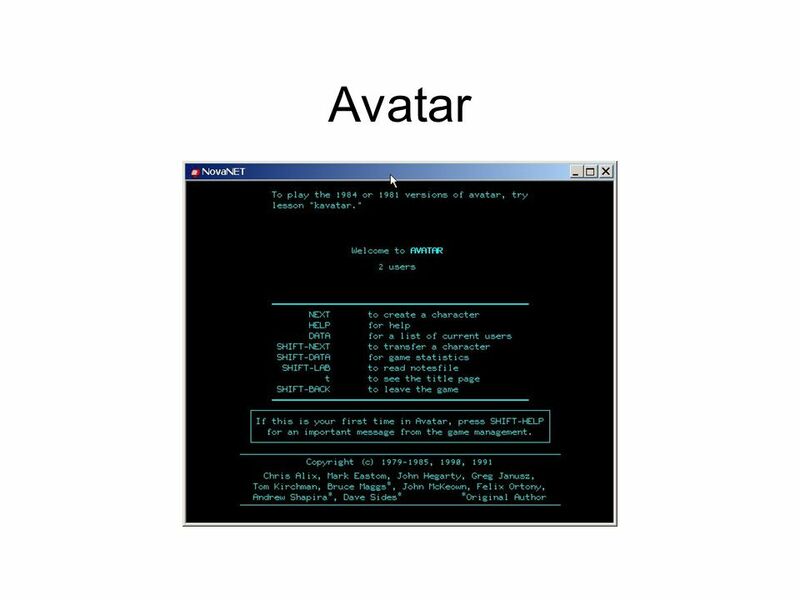 Examples of Said Sub-Genres. 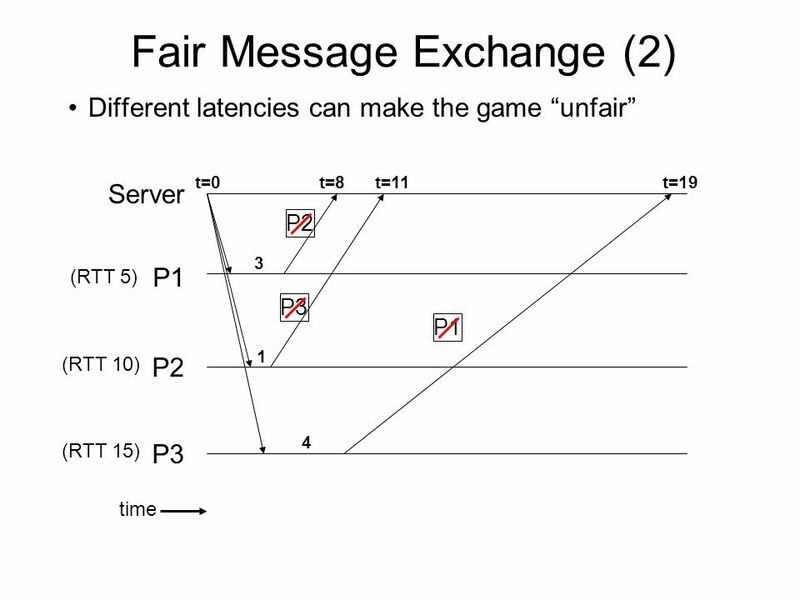 Justifying. 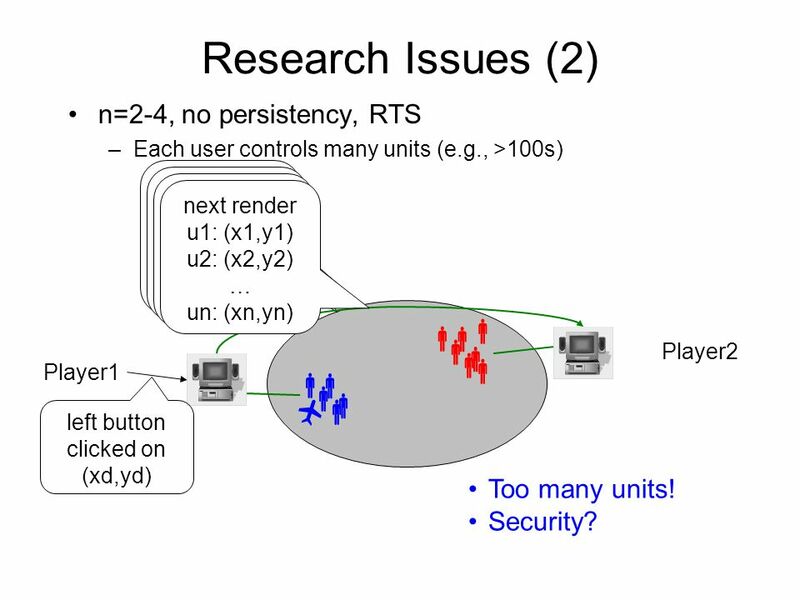 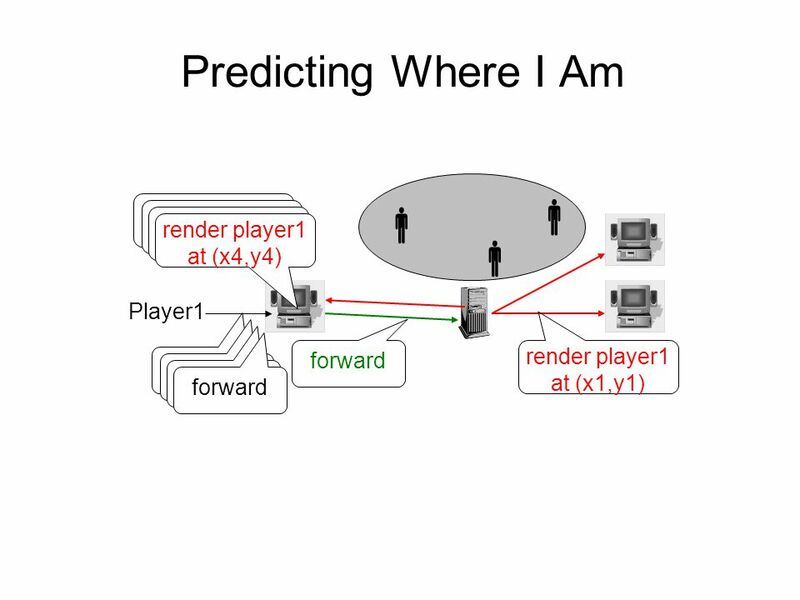 Robots for Urban Search and Rescue Game-Based Design of Human- Robot Interfaces for USR CHI2004. 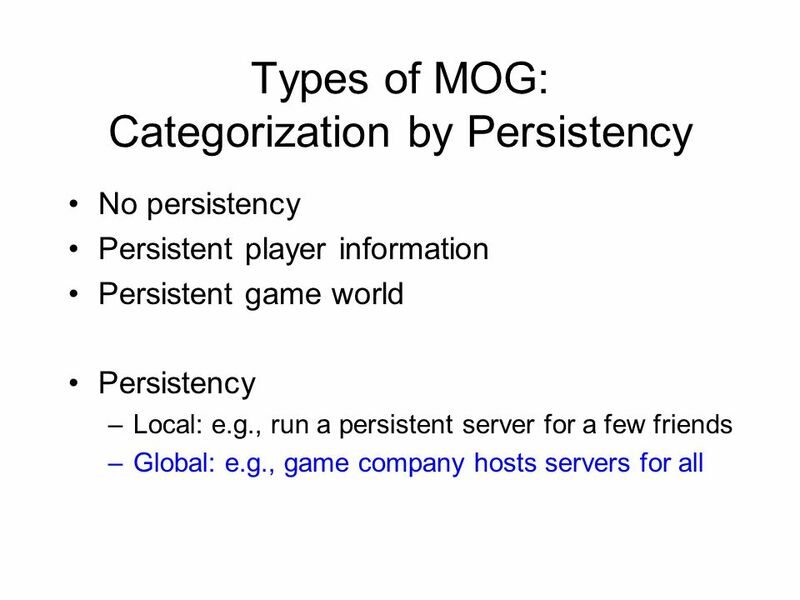 Game Genre. 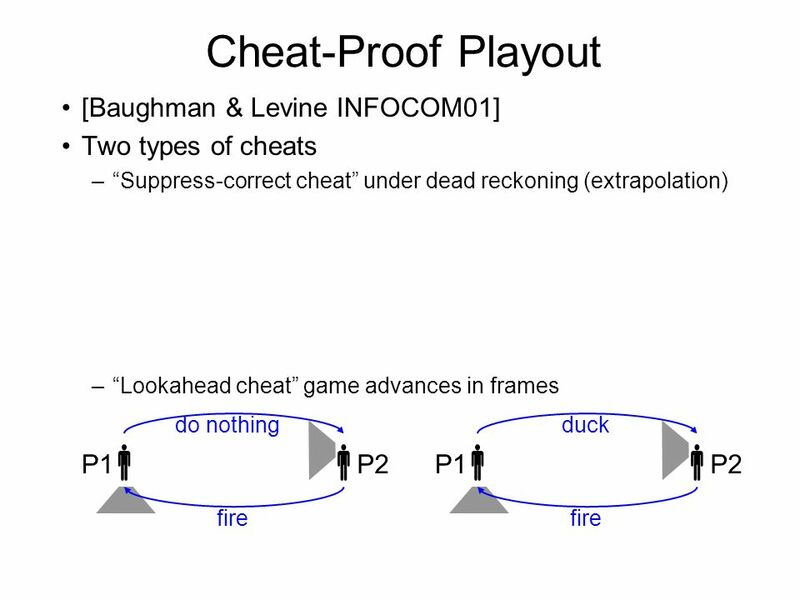 Classification of Games How do Games work?